Love the retro look from those expensive Leica’s or Fujifilm X100 but can’t afford the more than $1,000 sticker price? We understand. After all, it’s not like any of us can shell out $25,000 for the beautiful Hermès Leica M9-P, let alone find time to pre-order and wait in line to be one of the special people to own it. If you want to get sneaky with it, now you can vamp up your compact Nikon cameras with these leather stickers and disguise them as retro-style cameras too. 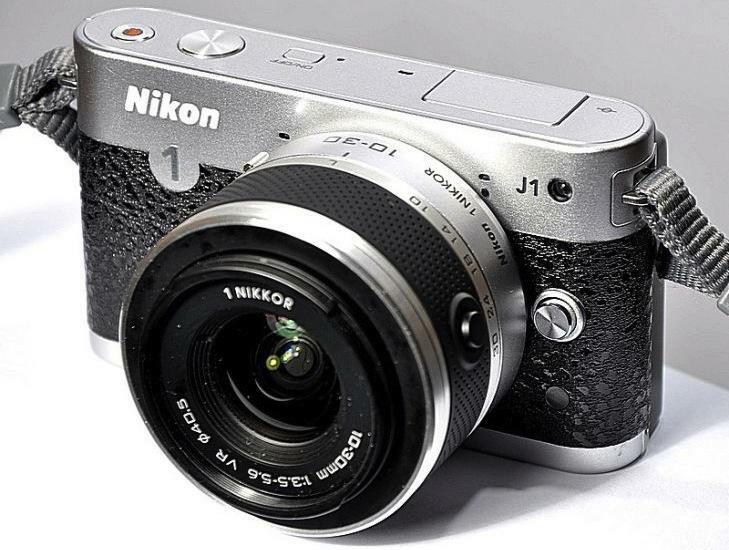 Designed by German company PimpmyDigicam, the sticker “leather kit” are perfectly sized for your point-and-shoots, namely the Nikon J1 and Nikon V1. With holes strategically cut out for to accommodate buttons, you can simply line the adhesive straight to the camera body and press the sticker on. PimpmyDigicam suggests that you leave the sticker on for 48 hours before it’s dry and ready for use. The 3M premium film quality provides sturdy structure though we’re not sure the quality feels as real as leather (since, of course, it’s not made with real leather). If you decide you’re ready to come back to 21st century modernity, the film is also fully removable. Based on these photos, they look pretty believable for a swift fixer upper. It would cost a lot more to customize your digital camera, so the kit is definitely a cheap alternative to a quick fashion session at €30, or $38 USD. PimpmyDigicam is currently running a sale, however, for these at €20, or $25 USD. While you may get some snobby looks from those who do own an actual vintage or retro-style Micro Four Third cameras, you can laugh it off and use it as a great way to save some money until you’re ready to upgrade to the real deal. Watch the video below for a quick demo on how to apply the Nikon leather kit.